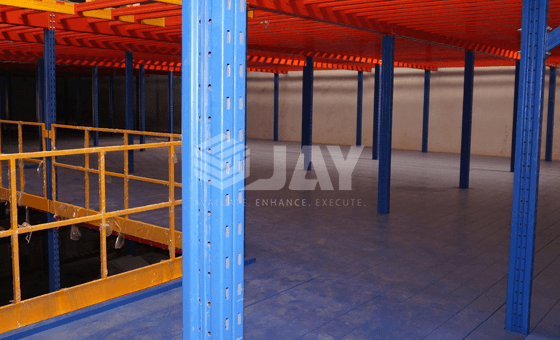 Mezzanine Floors enable the working height of a space to be utilized to its full potential by doubling or tripling the surface area. 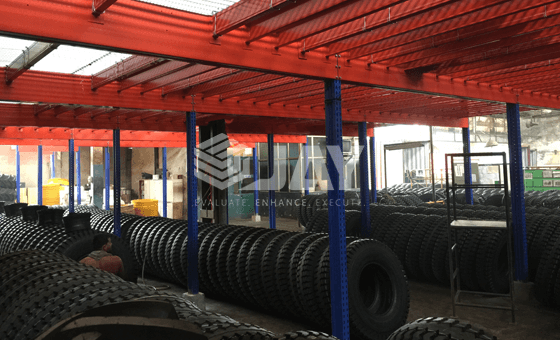 They can be designed as storage areas, changing rooms or offices, among other concepts. 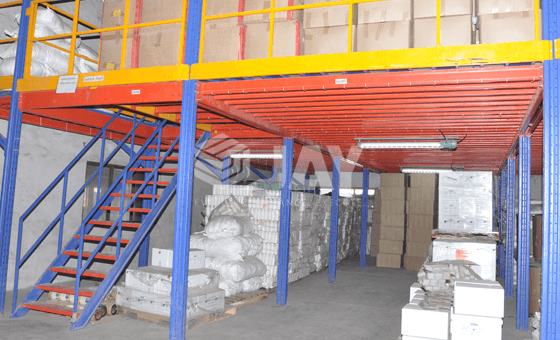 Installing a Mezzanine Floor is the best way of optimizing available space. 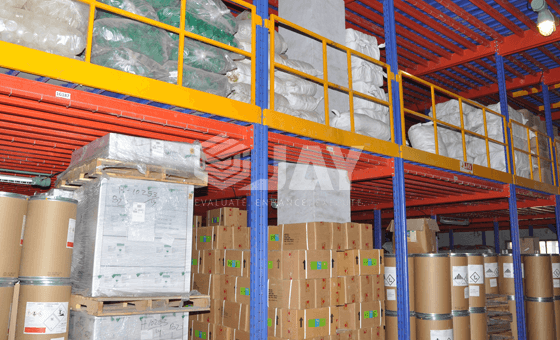 They can occupy the whole space or just the highest parts of the room. 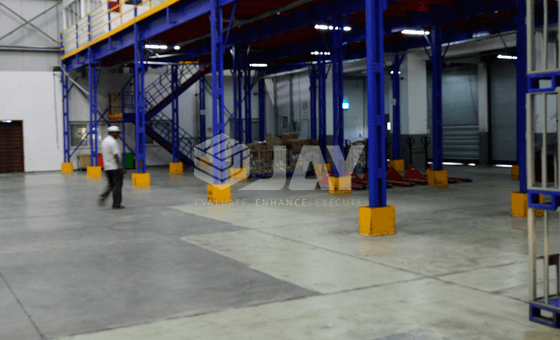 The mezzanine design must take into account the access-ways, workable system, the product and handling methods so that such elements as stairs, handrails & loading and unloading zones can be planned. 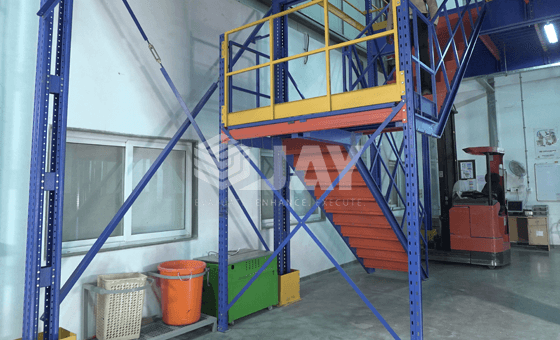 Platform & goods lifts can also be incorporated to facilitate the movement of goods from one level to another. 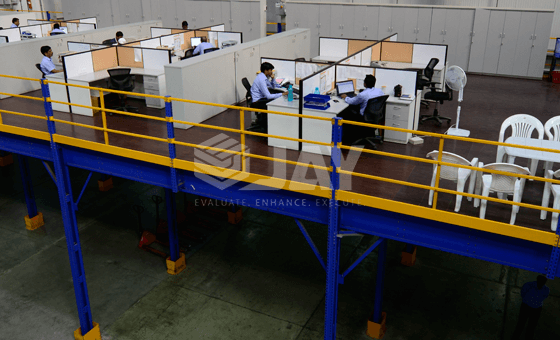 The design & system of the UBe series are different than the SiG & PLiC series mezzanines. 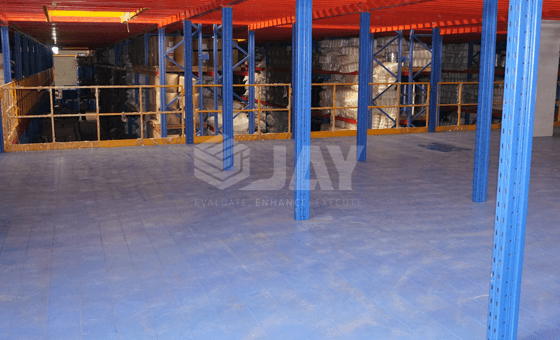 'JAY' has developed this system in order to provide a faster delivery. 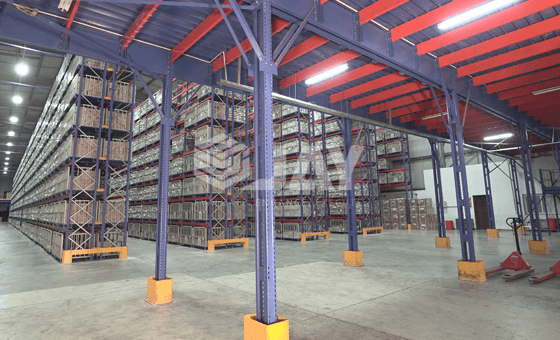 This system uses the standard uprights & beams, usually used for pallet racking or shelving systems. 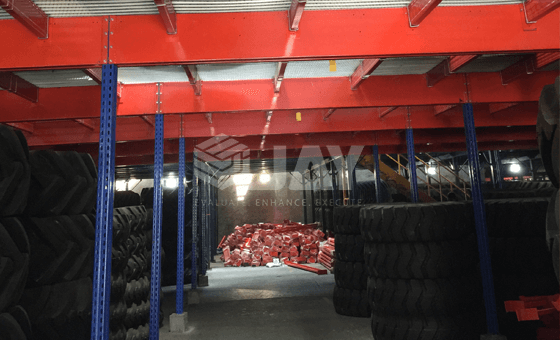 The UBe-Series mezzanines are also produced to provide the customers with the flexibility to completely dismantle and re-install in a different location. 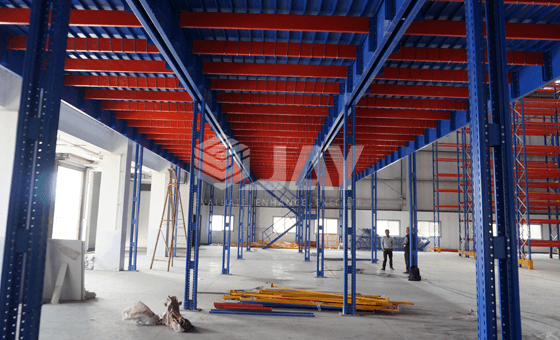 However, this system is usually different in construction than the ‘SiG’ & ‘PLiC’ series. 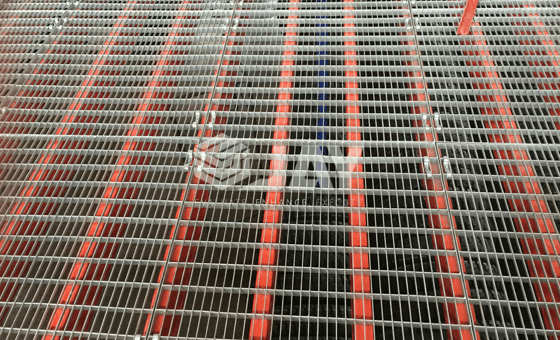 Here the column grid size cannot be altered. 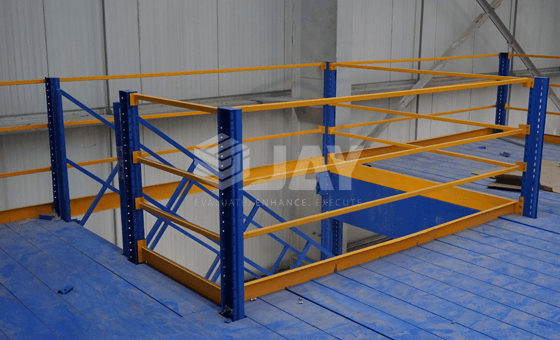 This is medium to low cost solutions, and also have a high aesthetic appeal. 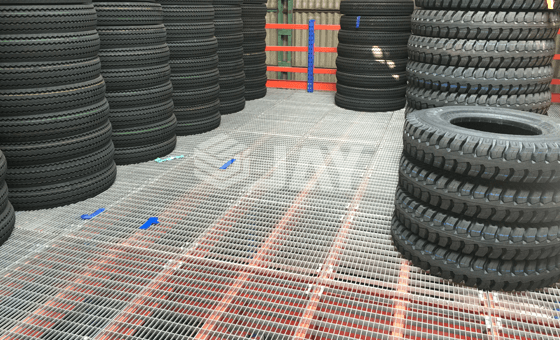 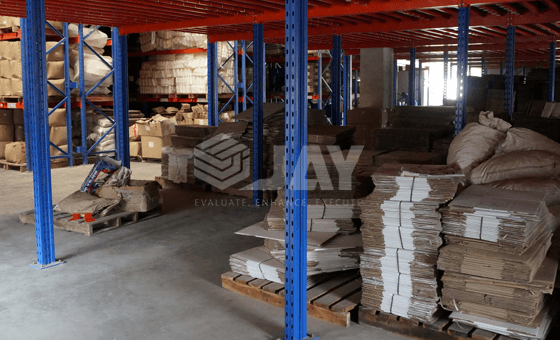 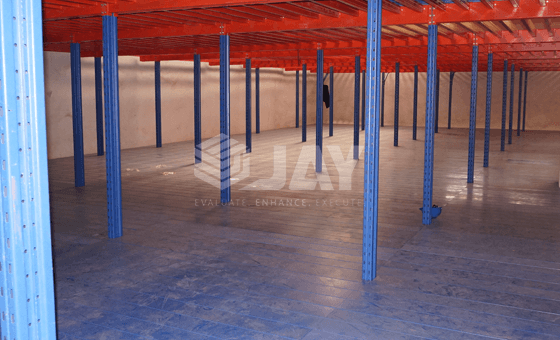 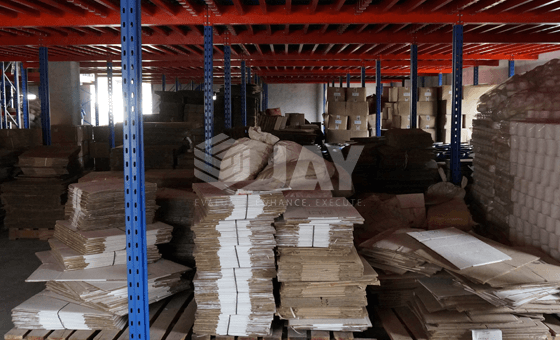 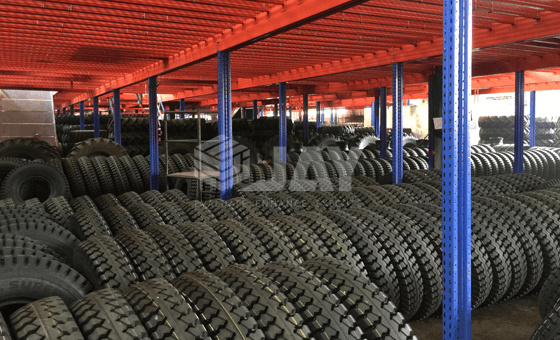 Jay Storage Solutions provide best quality and designs of Mezzanine Floor for industrial and warehouse use, maximizing the warehouse space. 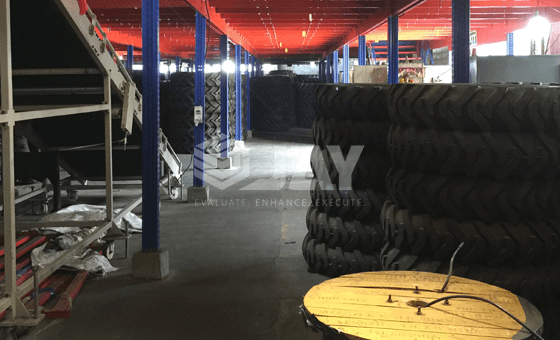 Contact us to know more.